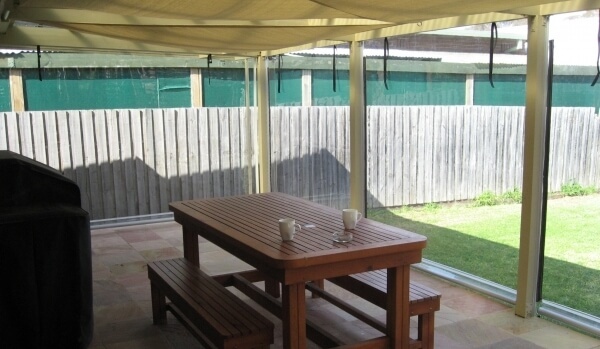 Stay covered when outdoors thanks to the flawless and expertly-produced awnings and outdoor blinds offered by Euro Blinds. 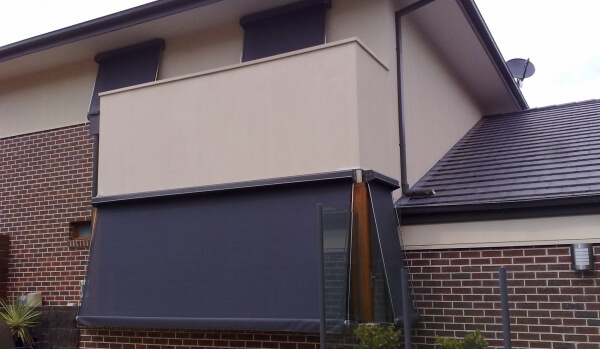 With 25 years of combined experience and training in the industry the passionate team at Euro Blinds can provide Melbourne home and business owners with high-quality and accurate blinds suited to their needs and requirements. 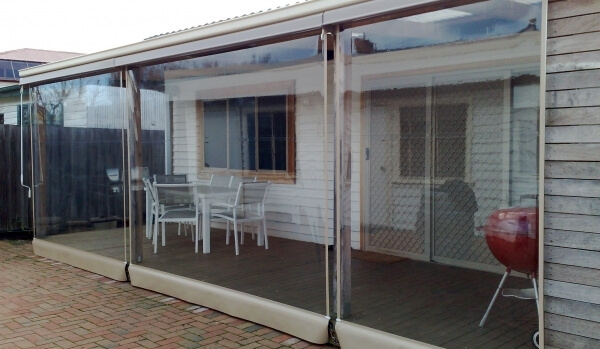 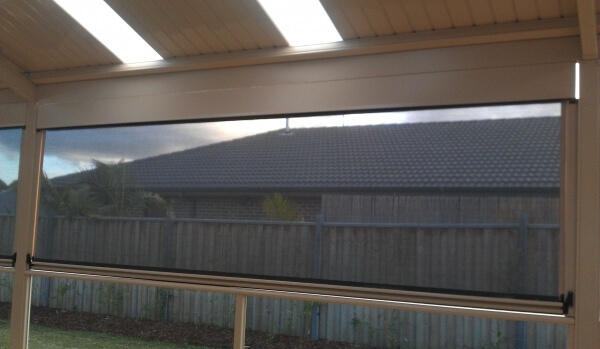 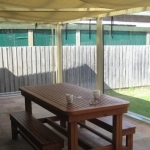 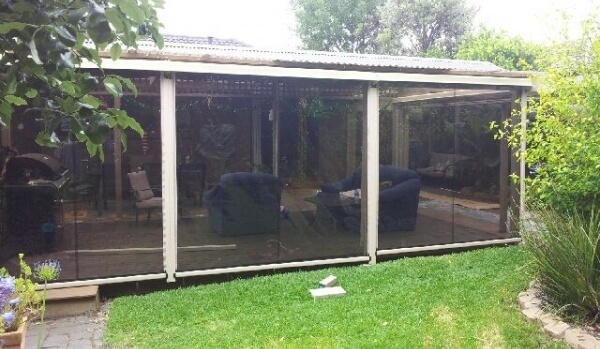 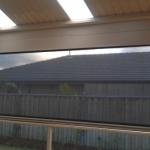 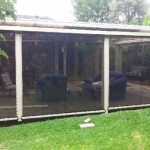 Treated to withstand the extreme weather conditions Melbourne, and Australia, are renowned for our outdoor blinds can keep Essendon residents comfortable all year round. 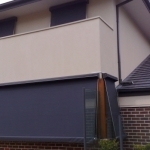 Able to offer direct protection from the rain, sunshine, and wind, our outdoor blinds are available in a number of different colours and patterns to suit the specific tastes of our customers and the existing décor of the property. 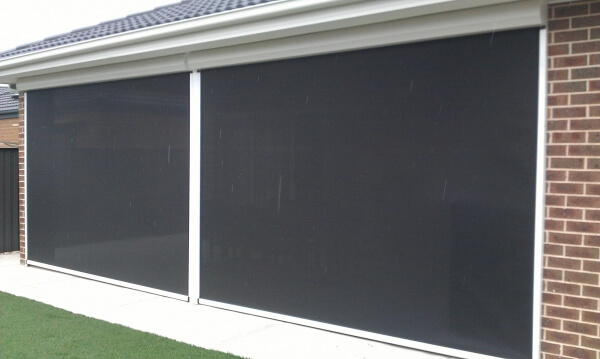 Able to be installed directly on the property or pergola our outdoor blinds add a touch of class and personalisation to Essendon properties. 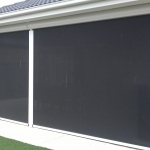 Find out more by calling us on 1300 405 354. 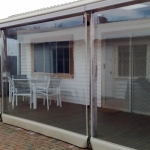 In addition to Essendon, we also provide services in Preston, South Yarra, Moonee Ponds and surrounding suburbs.